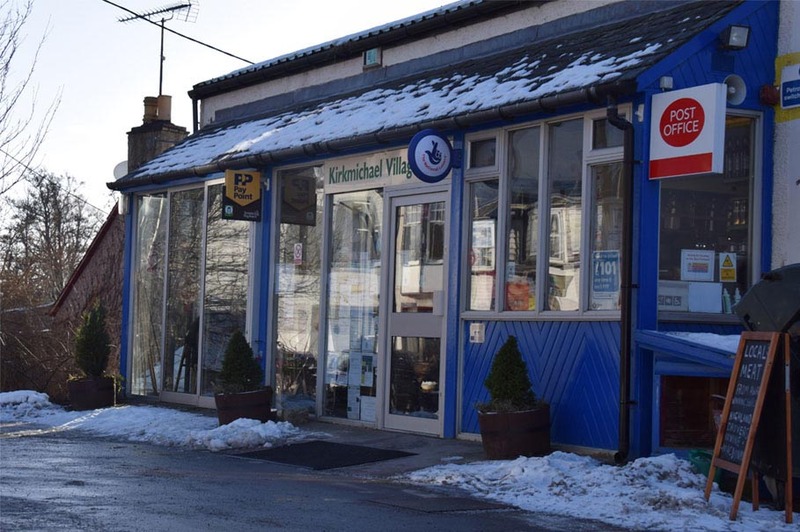 The Kirmichael Village Shop, situated just one mile away, provides the glen with valuable services including excellent essential groceries and fuel. It’s a great meeting point and home made cakes are served at the shop’s little cafe. For those staying at Mill Cottage or Coachman’s Roost the shop is happy to take an order in advance and have it ready for your arrival in the glen. We can even arrange for it to be ready for you in your accommodation. The shop is a Community Interest Company managed by Debbie Holland and Pat Townsend, both of whom live at Balavarran, which of course make it especially good!